Is it possible that the biggest threat to your health...is your attempt at improving it? Sometimes the path to destruction is paved with good intentions. Never-before have people tried so hard to be healthy and fit, yet end up with the exact opposite results. Could it be that we're completely missing the boat? 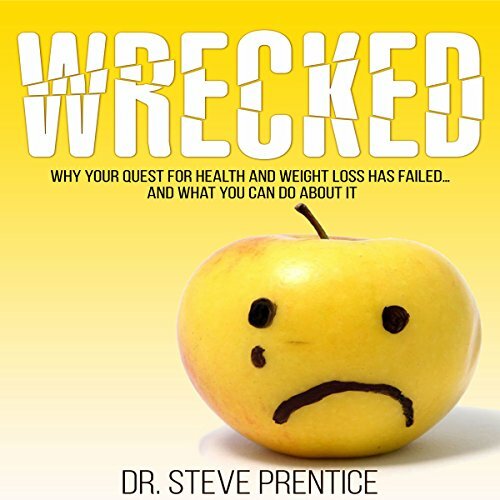 In Wrecked: Why Your Quest for Health and Weight Loss Has Failed and What You Can Do About It, you'll learn why your attempts at eating the perfect diet, exercising like an animal and obsessively avoiding all nutritional villains leaves you frustrated, neurotic, exhausted, and worse off than if you had never done a thing. You'll also learn why the trendy recommendations of today may be the exact opposite of what you should be doing to regain your health and achieve your optimum weight. 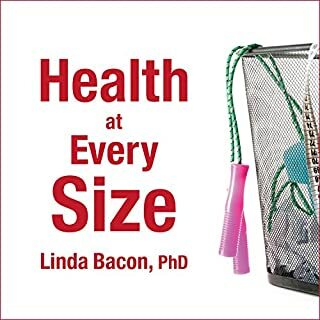 So many people are living with extreme, restrictive, and difficult health and diet regimens, all in the name of maintaining their health and weight. In Wrecked, you'll discover how you can finally be free from the abusive dieting relationship and an obsessive preoccupation with health, once and for all. This book is terrible. The author suggests that eating whatever you feel like eating and as much as you feel like leads to great health. He completely ignores issues of addiction and other dynamics that interfere with this idealized version of “body knows best”. Some useful information wrapped in erroneous conclusions. "see Steve Prentice is exactly the kind of supposed expert real scientists and real medical doctors will warn you against. I bought this book because it came up as a recommendation from Amazon after buying a different book. He sends off red flags in the opening by admitting to leaving out his references.... probable because he has none. Every piece of supposed info in this book is either pseudoscience or his opinions being passed off as fact. A quick Google search will show a man who is not even healthy himself and with a little research you can learn that chiropracty is not based on any science and was started by a quack. Bottom line.... people like Steve Prentice are bad for the health and medical field and this book was a waste of money. The fact that our diety, weight-obsessed "health" culture has gotten it wrong is not shocking to me, but probably is to the vast majority of both providers and patients. I appreciate this well-researched treatise on what genuine health actually is. I loved the entire book (except the part about "subluxation"), and Dr Prentice's presentation keeps the listener engaged and entertained while educating at the same time. Good job! 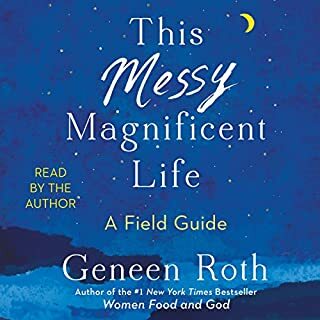 I listened to this book on audible. I liked the sense of humor, kindness and insight. 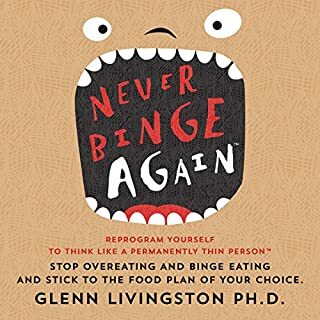 Since I was 12 I have been on a variety of diets and workout routines, always feeling like I wasn't thin enough, so I really related to his advice for people who need to let it go. Thank you to this writer and hope I can implement your advice and live a happier more self accepting life. I absolutely loved this book! 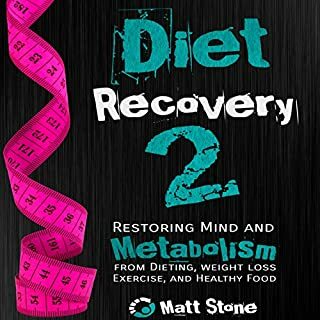 It was not only super informative about how dieting doesn't work but so funny! I loved the FaceBook stories and the woman on a cleanse. I laughed so much. This book had a lot of information that was quick and easy to listen to. It also didn't have a lot of fluff to get drowned in and glassy eyed. 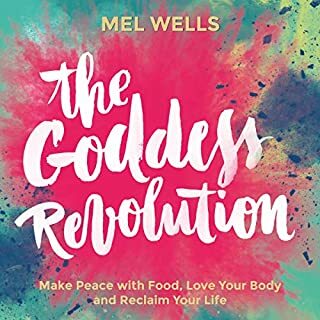 You won't regret listening to this book no matter your size or dieting beliefs.